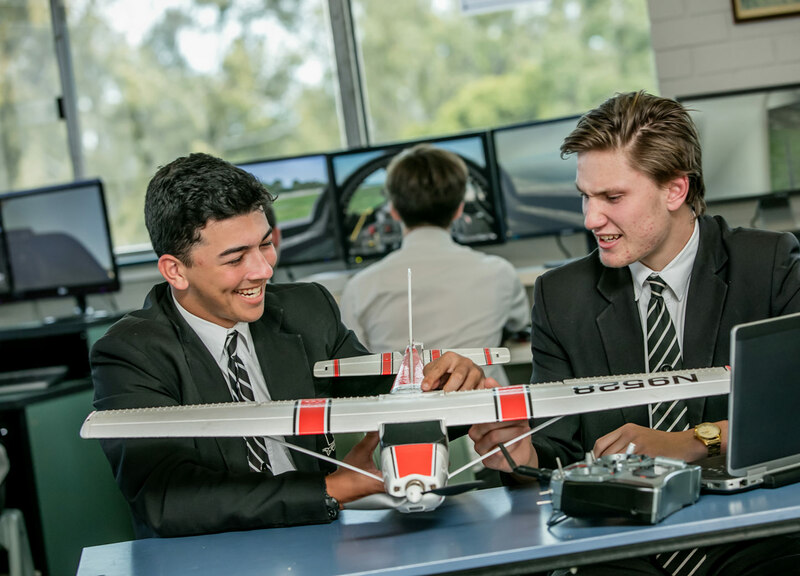 Iona provides a diverse range of activities to meet the needs of all boys at the College. 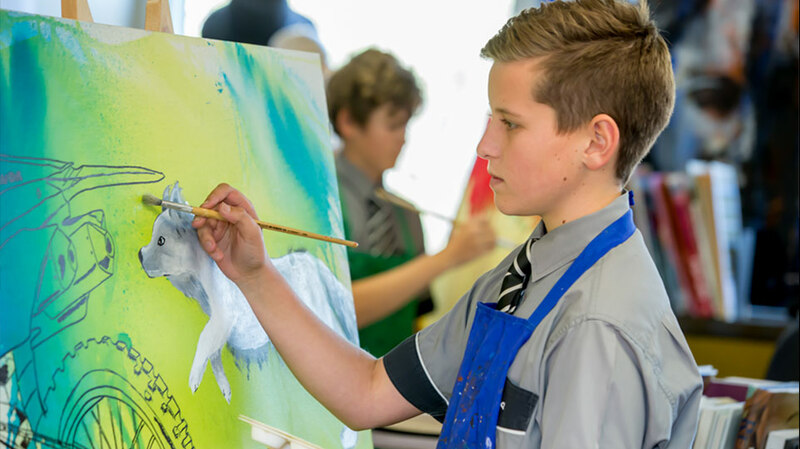 Families are to complete the ‘Enrolment Form’ with the completed section ‘Catholic Parish Involvement’ and lodge it with the College’s Administration. A non-refundable application fee is payable at this time. Each year, after the closing date for enrolments, the relevant applications will be assessed and interviews organised with families. 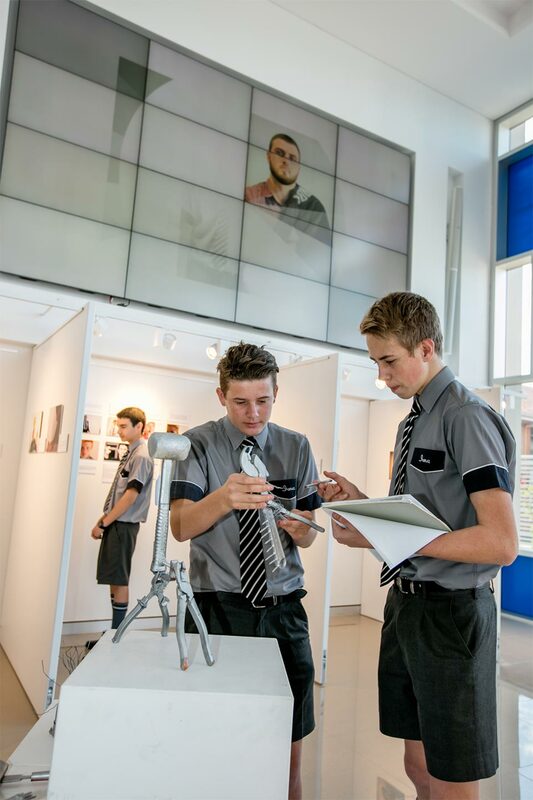 All applications received for the entry points of Year 5 and Year 7 will be invited to attend an interview. Once interviews are conducted, all families will be notified of their success, or otherwise, in gaining an offer of a place at the College. 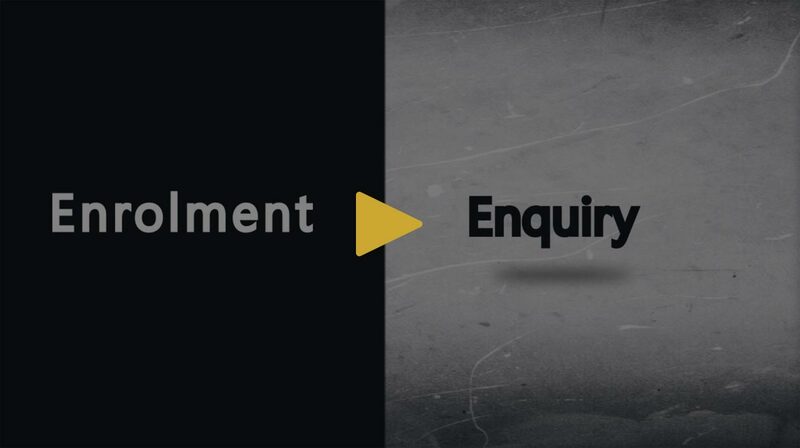 An Acceptance of Enrolment Fee Form and Enrolment Agreement Contract will accompany the Offer of Enrolment to be completed and returned to the College Registrar. All families are required to pay a ‘once only’ Acceptance Fee which is non-refundable. 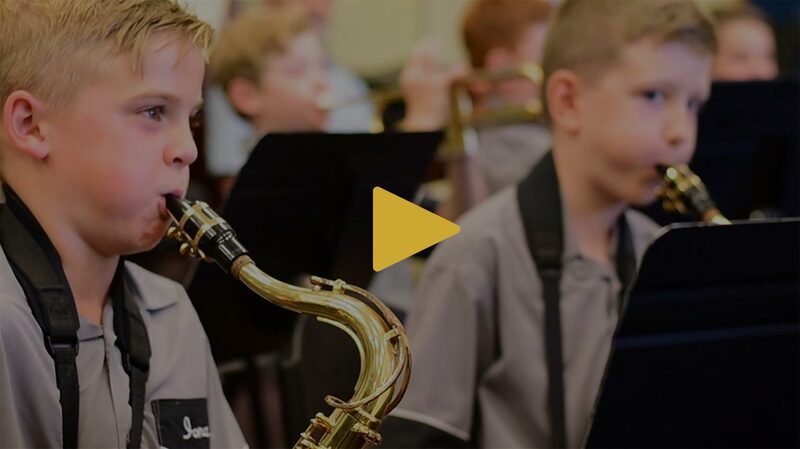 Enrolment Forms are now being accepted for the 2021 enrolment intake for Year 7 and Year 5. 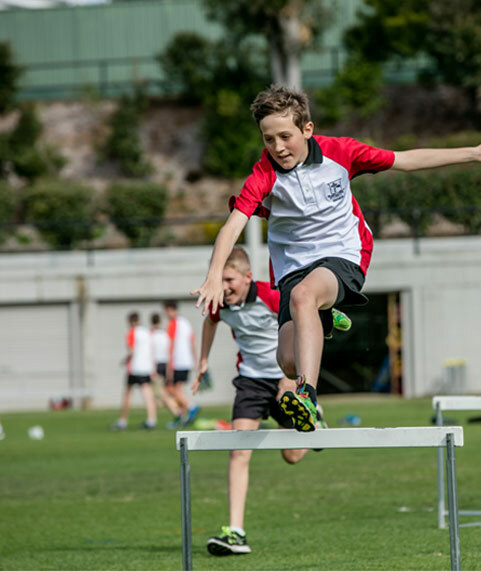 2021 Year 5 Prospective Parent Information Evening will be held on Monday 20 May 2019 at 7.00pm in IPAC. 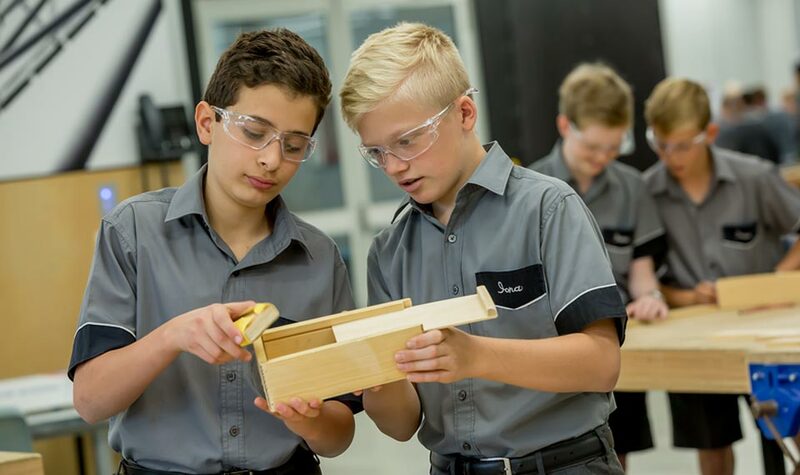 2021, Year 7 enrolment applications (for boys who will commence Year 5 in 2019) CLOSED on Friday 22 February 2019. Please contact the College Registrar. Enrolment for other year levels is subject to availability.